BNP Paribas Personal Finance is staying on track with the UK automotive finance sector via a new partnership with finance and insurance (F&I) platform DealTrak. This deal gives it access to 1,100 UK dealerships and the “potential” to tap into some of the 3.6 million proposals sent through the platform each year. The first phase of the partnership sees a new DealTrak platform integration which will enable dealers and brokers to interact with BNP Paribas Personal Finance and obtain lending proposals and decisions “in an instant”. The integration also includes a proposal process which can handle value added products (VAP) and negative equity compliantly and efficiently. 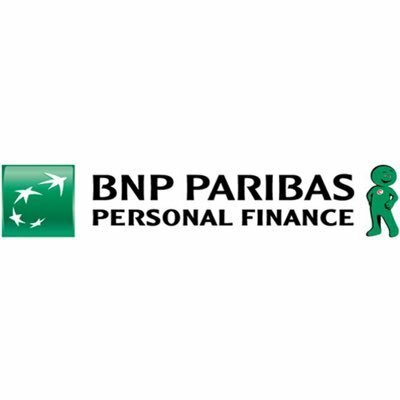 The consumer finance provider, part of BNP Paribas, currently works with 1,800 car dealers in over 11 countries, and partners across a network of 16 manufacturers.